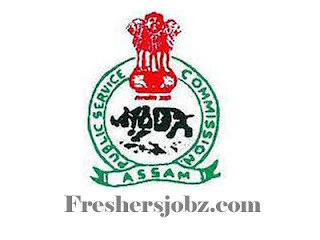 APSC Notification 2019.Assam Public Service Commission has released a notification for the recruitment of Computer Operator,Child Development Project Officer & Allied Cadre vacancies.Check the eligiblity and notification prior to apply for the positions. Through written examination candidates will be selected. There will be computer practical test for CO post applicants. According to APSC Syllabus the questions will be asked in the written test. 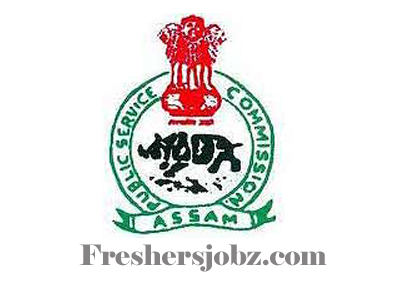 Contenders preparing for Assam Govt Jobs 2019 can apply for this APSC Recruitment 2019 through OFFLINE mode. 06th March 2019 will be the last date to submit applications. http://apsc.nic.in/ is the website URL to download APSC Advertisement 2019 application form and send to below given address.